Avesta Housing and the Portland Regional Chamber of Commerce reviewed recent and current development projects and, based on future projections, determined that if voters pass Portland’s Question 2 on November 7, it would have a serious and negative impact on growth in Portland and the region. If Question 2 passes, it could put some of these future projects in jeopardy by allowing a minority of abutters to overturn the democratic process by which projects are approved. 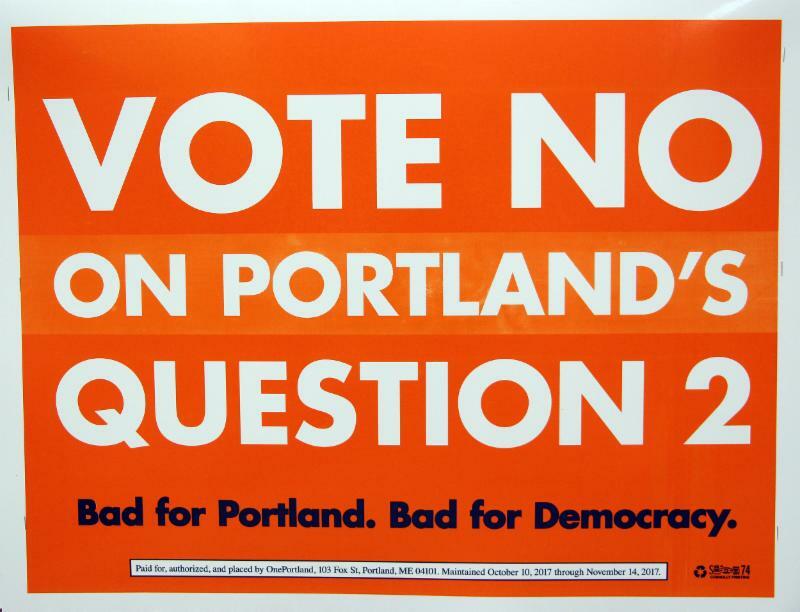 Portland’s Question 2 would change the City Code and allow 25 percent of registered voters abutting a project (within 500 feet) veto power over proposed zoning text changes or zoning map amendments. If passed, the veto power would be in the hands of a relatively small number of residents, without input from the planning board, Portland City Council, or the remaining residents of Portland. The Portland Regional Chamber of Commerce has come out against Question 2, citing the effect it would have on important community resources, such as affordable housing developments, hospital expansions, and the proposed cold storage facility. The potential for a small number of abutters to potentially derail essential projects would slow the investment momentum Portland is currently enjoying, and serve to make the housing shortage worse.